There are some basic major differences between English and Chinese. 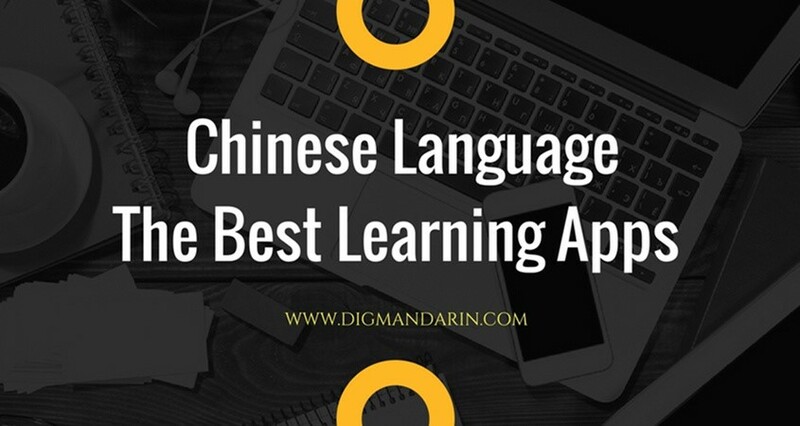 It is important to be aware of the major differences between the two languages in order to reduce your mistakes in Chinese and also to make your expression in Chinese much better and fluent. 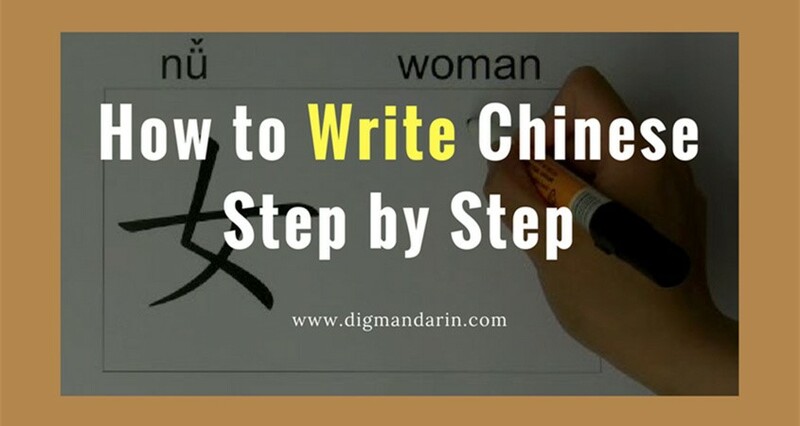 This article discusses 6 of the major differences between English and Chinese. 1. 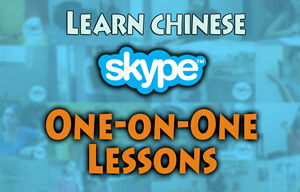 English emphasizes the structure, while Chinese focuses on the meaning. In English, it is very common to see one long sentence with long modifier, and use of pronouns like “we”, “she”, “they” in addition to “that” and “which”, to avoid recurrences. The sentence may be long and complicated, but it is still clear enough to understand. 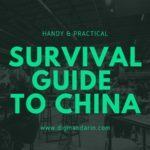 In Chinese, the situation is very different where a long sentence in Chinese would be very complicated and cannot be understood properly. 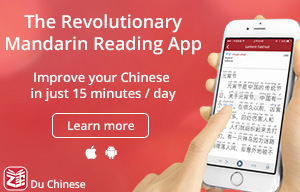 Therefore, in Chinese we can only find short sentences or long sentences divided to short phrases separated by comma. A. The sights of Beijing are so numerous that one can spend several weeks here and leave without having seen all of the important ones. B. The Great Wall traverses plains and mountains being at some points 1,300 meters above sea level. The wall averaged 7.8 meters in height and 5.8 meters in width at the top. C. The computer program is completely in the computing mode and will only do computing tasks. 2. In English the passive voice is very commonly used. 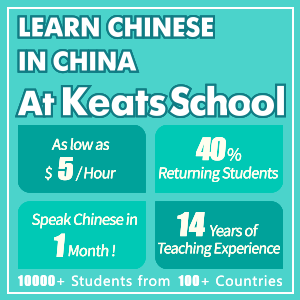 Unlike English, Chinese usually uses the active voice. A. Tea is drunk widely all over the world. B. But sometimes the tables were laid outside in the gardens of stately homes. C. Parties are held when the weather is nice. D. Bananas are widely believed to grow on trees. 3. 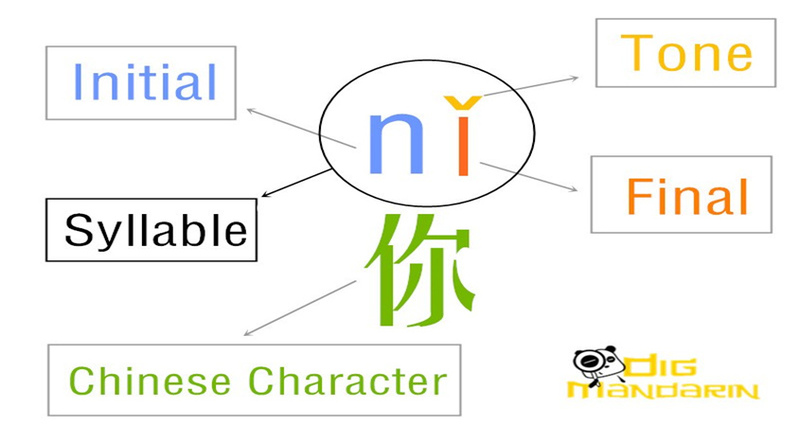 In Chinese, idioms and short four characters expressions are very widely used to make the expression more vivid, live and compact. A. Sincere Buddhists take vows of celibacy and abstinence from meat and wine, wearing no fur or woolen garments and shave their heads. B. China is a vast country. C. He always looks very funny. D. In retrospect, the past 100 years of human existence have been extremely fantastic, and extremely frightening as well. 4. English widely uses abstract nouns while Chinese usually uses concrete nouns. Lit. The crisis is in the coming daybreak or in the coming dusk. 5. In English words often being omitted to avoid recurrences and to make the sentence shorter and simpler. 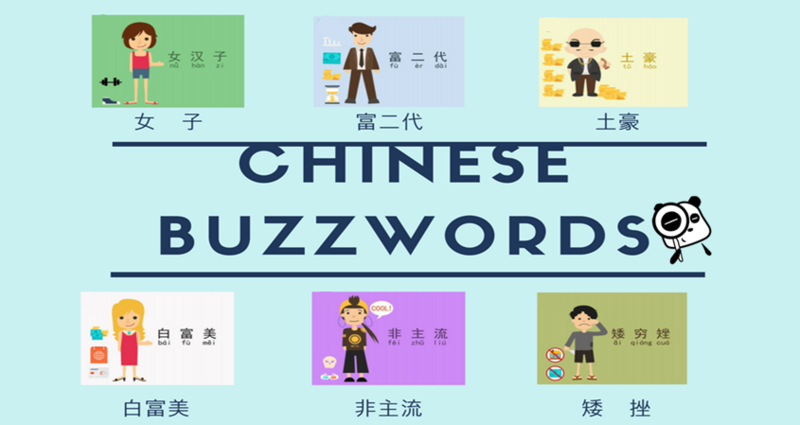 In Chinese, in contrast, words are generally not being omitted and instead may be repeated. 1. Ambition is the mother of destruction as well as of evil. 6. 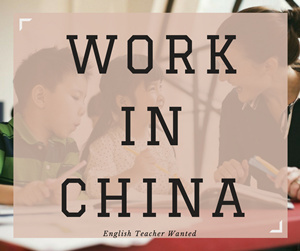 English puts more emphasis on the first part of the sentence while Chinese put the emphasis on the last part of the sentence. A. I was all the most delighted when it proved possible to reinstate the visit so quickly as a result of the initiative of your Government. B. His assertion that “it was difficult, if not impossible, for a people to enjoy its basic rights unless it was able to determine freely its political status and to ensure freely its economic, social and cultural development” was now scarcely contested. From the above six points we can clearly see an interesting point that Chinese emphasizes short and clear expressions so that the listener (or reader) will easily get the accurate meaning of the idea expressed. 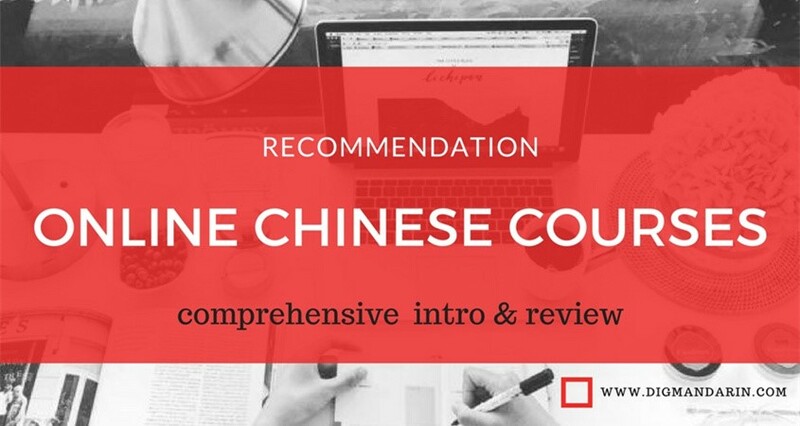 For this aim, Chinese “gives up” long and complicated sentences which are based on language grammar, and prefer to use simple and short sentences. English sentences tend to be longer because since it needs to be specific. 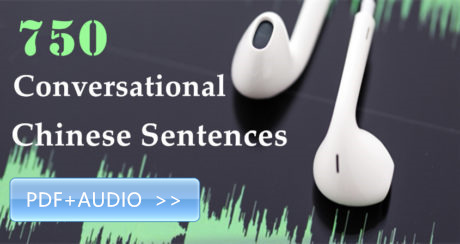 In addition, the Chinese also doesn’t omit repeated words in order to make sure that the listener (reader) will not misunderstand the meaning of the sentence. In my eyes, this is an example of how the culture and philosophy may influence the language, since the Chinese philosophy and thinking is very pragmatic. English on the other hand, has a variety of cultures and philosophies where it has a need to be elongated in way things are express. 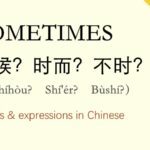 The other method the Chinese language uses to make the expressions the most accurate is using idioms. 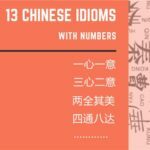 The idioms are an integral part of the Chinese culture and wisdom since almost each of them is a conclusion of a traditional Chinese legend and expresses a sort of an insight. I hope you learned a lot about the differences between the two languages, and understand how to start comprehending the Chinese language. Orna Taub was born in Haifa, Israel in 1957 to a happy family with a twin sister. After the army service she studied pure mathematics in the Technion in Haifa. After receiving the MS.c she studied four years Chinese medicine and some subjects in alternative medicine. She worked in her own clinic for several years. In a certain point she started to feel an unexplained very strong attraction to China and as a result started to learn mandarin by her own. 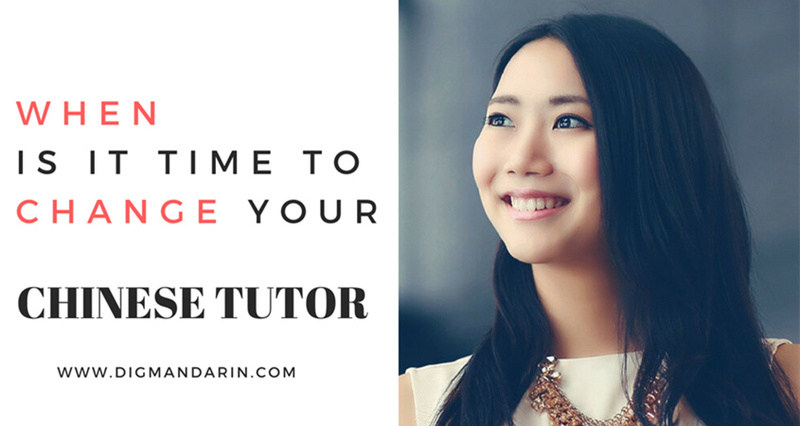 This strong feeling towards China only gets stronger and she uses every opportunity to base and deepen her knowledge and mastery in the Chinese language, history, culture and life. 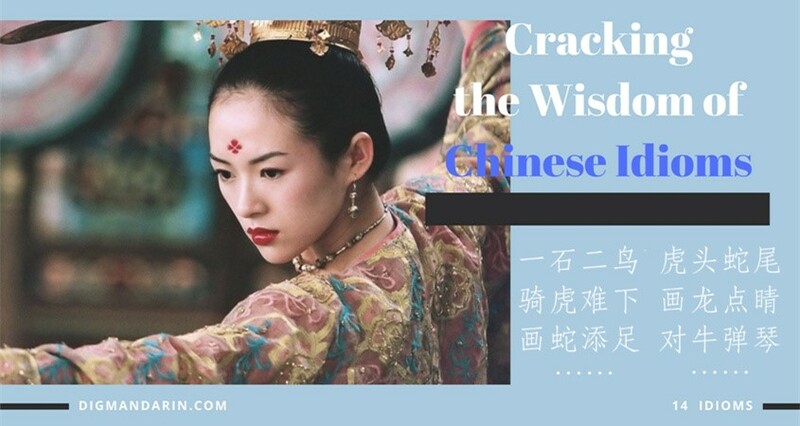 the Chinese language is her main hobby and occupation and recently she decided to share her knowledge in insights with other students and wrote some textbook for students.